A free monthly meetup and community for WordPress users, enthusiasts and experts in Bournemouth. Come along to our next meetup! Whatever your WordPress experience you are welcome to join this new social, networking and knowledge hub for the Bournemouth WordPress Community. Our members all have one thing in common; WordPress. The world's most popular CMS and blogging platform. Coded and contributed to freely by some good people for the good of the web. Today this powerful open source software movement drives 23% of the web, including this website. Our goal is to help spark, share and grow the WordPress community in Bournemouth, Christchurch, Poole and the surrounding areas. Together we freely support, encourage and nurture new users, bloggers, businesses, freelancers and agencies. 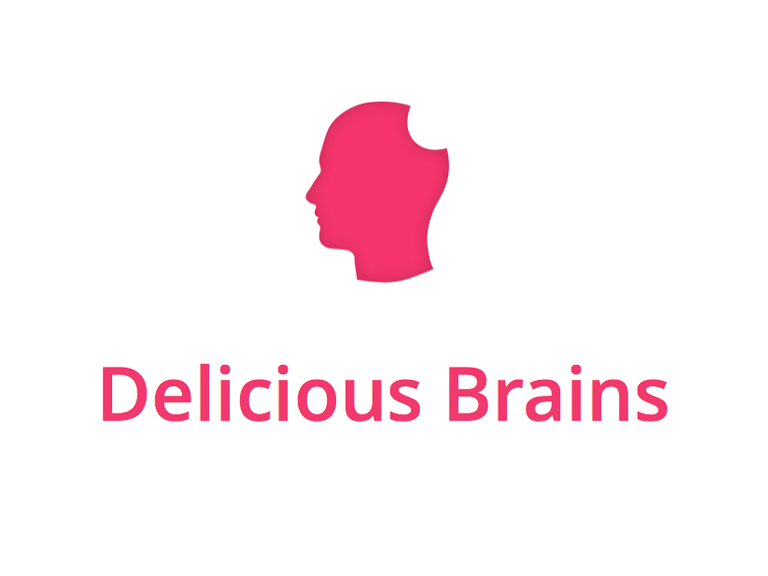 Delicious Brains build super awesome products for WordPress. So far, that's WP Migrate DB Pro and WP Offload S3. 34SP.com are a UK based web hosting company, bridging the gap between sophisticated hosting solutions & affordable prices. 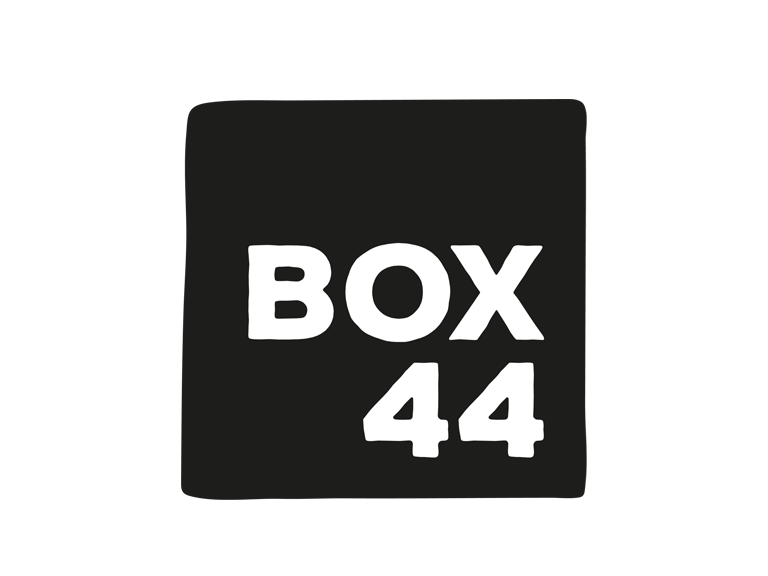 Box 44 is a friendly co-working & meeting space in Bournemouth. The WP Bournemouth Meetup venue. "Together we can create a vibrant, fun and inclusive community for WordPress users in Bournemouth." Is this a free community? Of course! We will never charge or expect monetary contributions from our members. Our goal is to encourage and foster WordPress users to share knowledge and socialise with each other. This is a not for profit community. Do I need to be a WordPress expert to join? Of course not! We want to encourage WordPress newbies, bloggers, designers, developers, freelancers and agencies to join. Even if you have never used WordPress but want to learn more or have the WordPress logo tattooed on your forehead, you're most welcome to join us. Can I help organise WP Bournemouth? Of course! We really would welcome your input and contributions. We are keen to avoid the bus factor, and encourage participation at all levels. If you are interested in getting involved please contact us. Can I sponsor WP Bournemouth? Of course! If you would like to contribute pizza, free drinks, or have a suitable venue you can lend us for our monthly meet ups, please contact us. We would love to hear from you. You don't even need a pair of Budgie Smuggler's to join. Any questions?